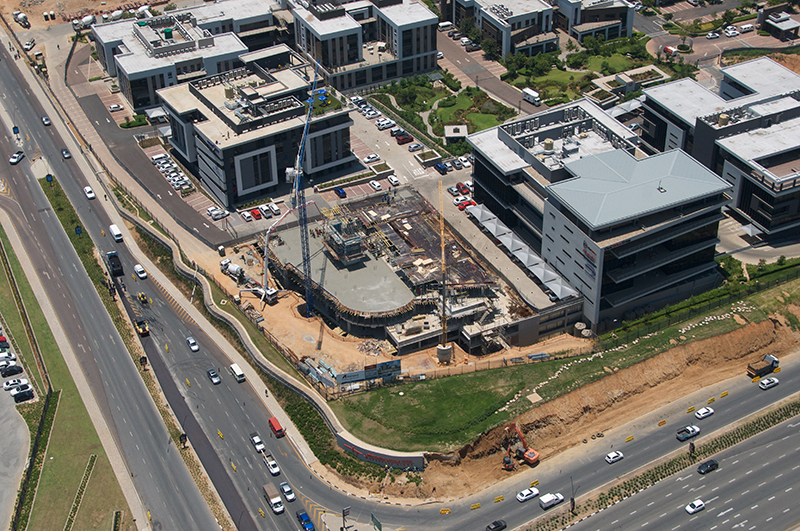 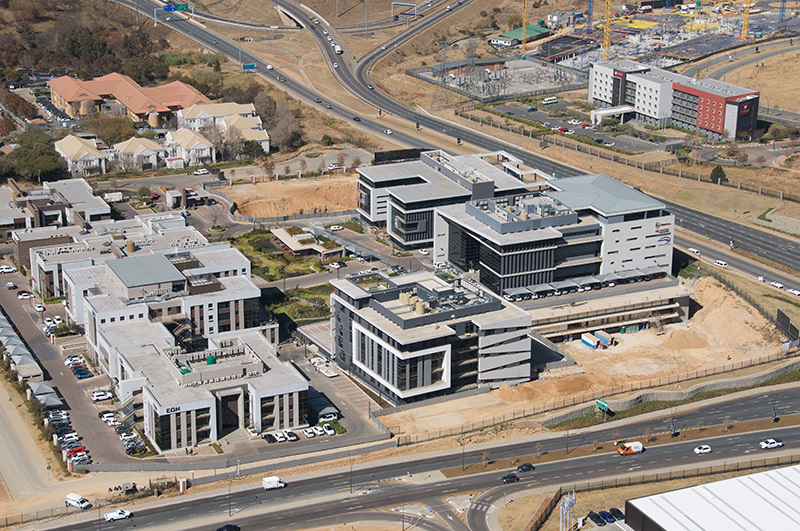 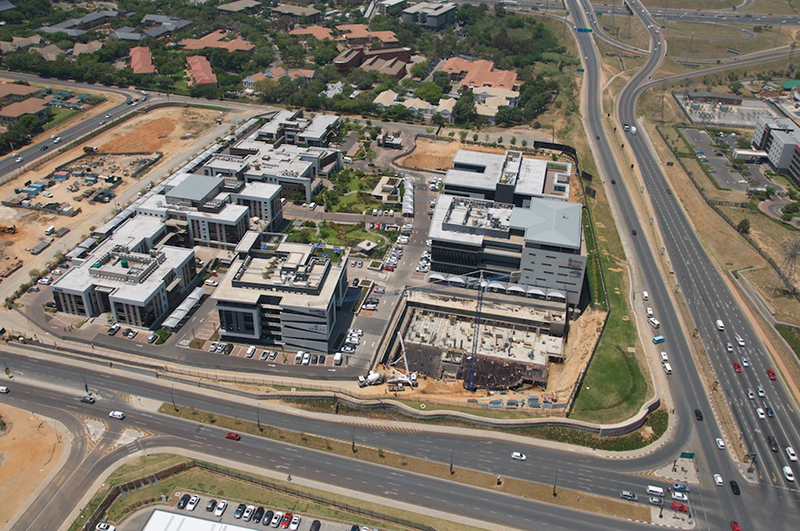 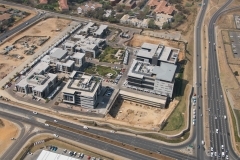 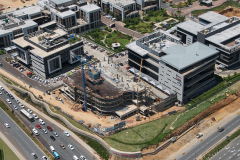 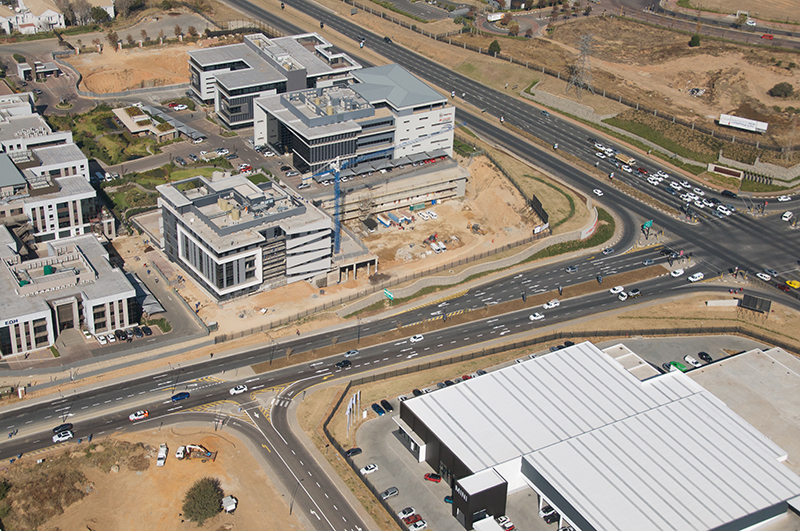 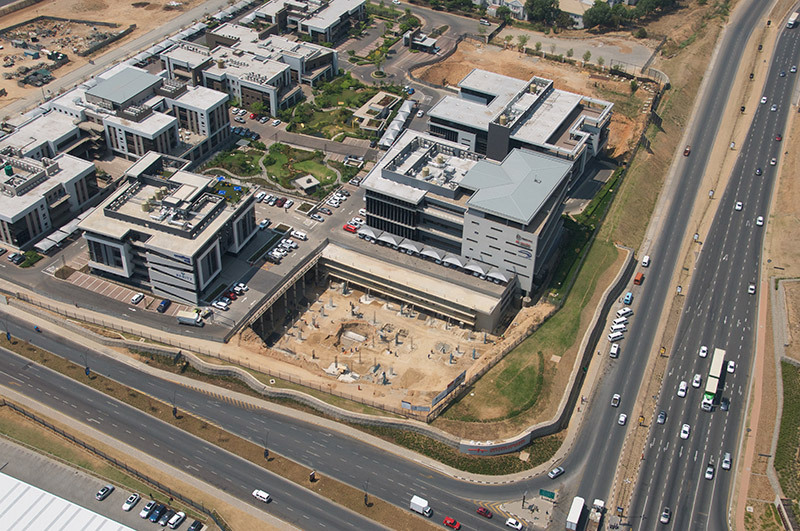 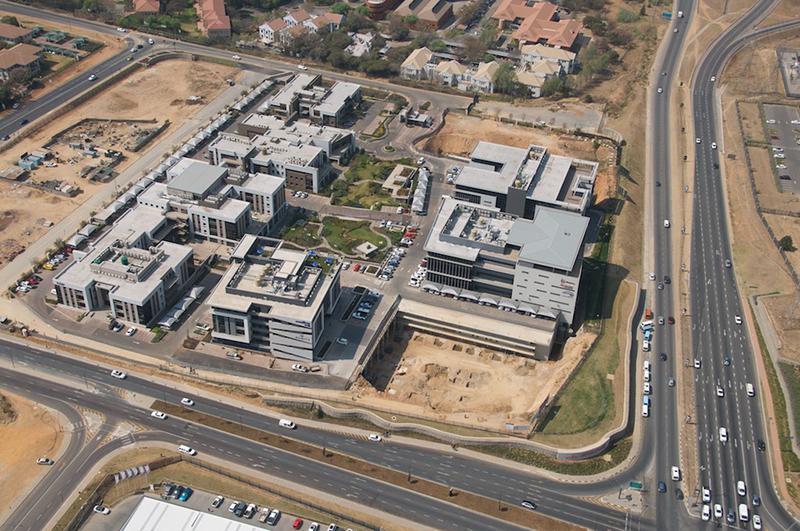 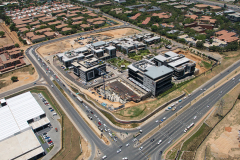 Hertford Office Park is ideally located on the corner of Allandale and Bekker Road off the Allandale / N1 interchange. 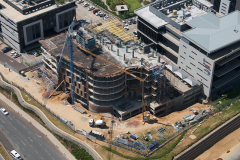 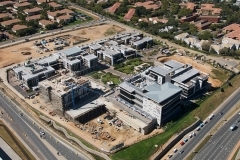 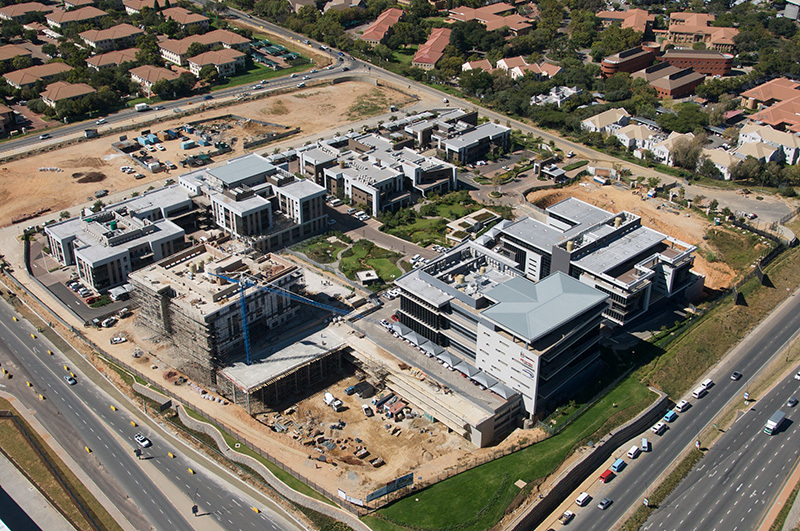 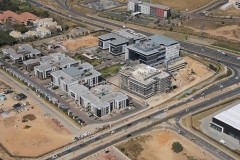 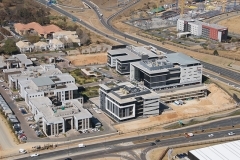 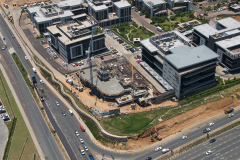 Hertford Office Park will comprise of approximately 75,000 m² of rentable office space on completion of the development. 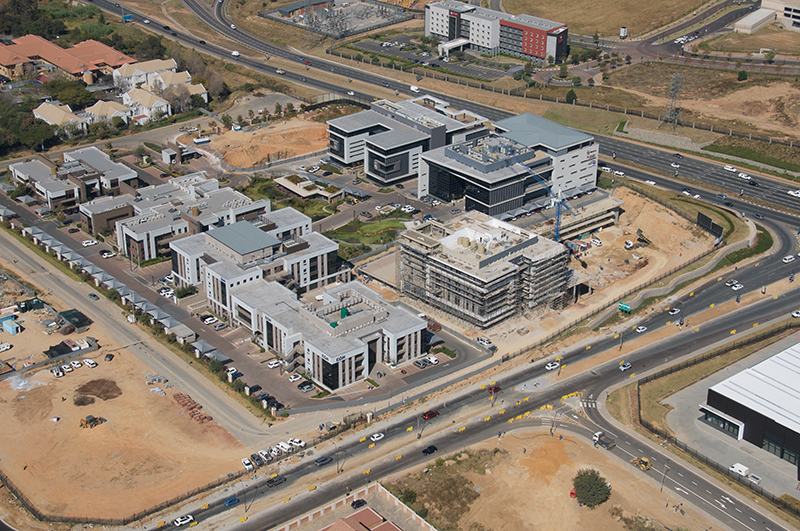 The Office Park has a coffee shop and will include a well-known gym within the next 2 years. 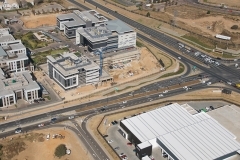 Abland is developing this A-grade office park in phases and it provides for smaller and larger users.